New Zealand has a growing presence as an international trust jurisdiction and Forbes Hare Trust Company (NZ) Limited has had a presence in the jurisdiction since 2013. As a result of its mid-shore, white-listed status, New Zealand provides an ideal platform for international tax planning through the prudent use of trusts. In addition New Zealand’s mid-shore status means that trusts have access to tax treaty benefits, potentially reducing the overall tax burden of a structure. 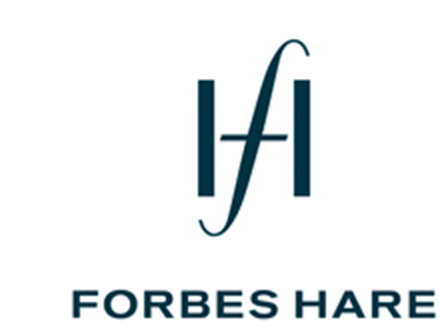 Forbes Hare’s New Zealand office is headed by Lorraine Bartlett, an experienced private client and trusts lawyer. Lorraine is managing director of Forbes Hare Trust Company (NZ) Limited and is responsible for the New Zealand fiduciary operations of the firm.